What An Amazing Man. 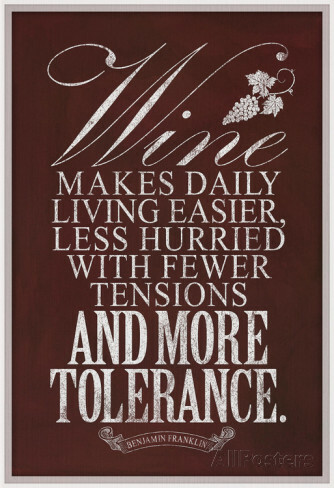 Not Just Because He Has Some Of The Most Famous Beer And Wine Quotes Ever! So Today Raise A Glass To A TRUE Patriot! We Would Love Your Support This Year! 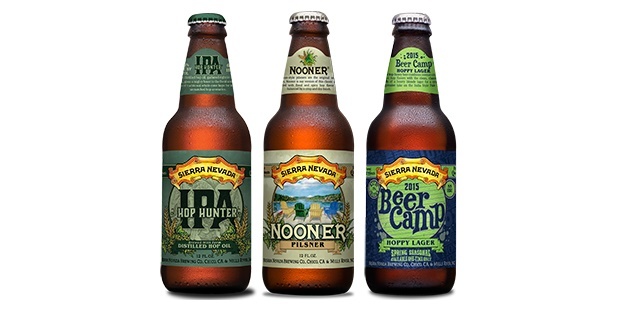 So here are the top 10 predicted wine and beer trends for 2015. 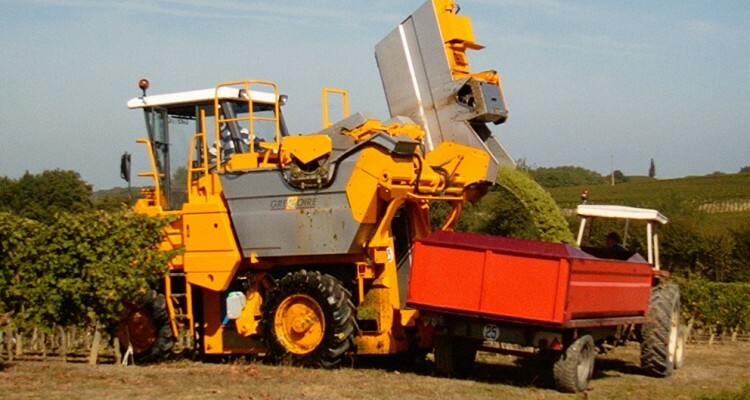 The vast majority of wine is made from machine-harvested grapes. A ‘no-compressor’ wine cabinet by Haier debuted at the International Consumer Electronics Show (CES) in Las Vegas as a world-first this week, in response to demand from top wine connoisseurs who point out that subtle vibrations and temperature changes common in wine coolers can affect taste. When consumed in moderation it can benefit the heart, improve mental health, memory and decreases the risk of Alzheimer’s. Winemakers in the US are lobbying to have new rules over labeling softened, citing the costs involved in providing the exact calorific content of their products. Gatlinburg, Tennessee’s Sugarlands Distilling Co. has extended its Sugarlands Shine Legends Series with the launch of Tickle’s Dynamite Cinnamon Moonshine. Inspired by Steven Ray Tickle, best known for appearing on the Discovery Channel television show “Moonshiners,” Tickle’s Dynamite Cinnamon Moonshine will initially be available at Sugarlands’ Gatlinburg headquarters this month, with wider retail distribution to follow in early February. Priced at $25 a jar, the new entry joins Jim Tom Hedrick’s Unaged Rye and Mark Rogers’ American Peach moonshines in Sugarlands’ Legends Series lineup. Sugarlands Distilling currently has a distribution reach spanning Tennessee, North Carolina, South Carolina, Indiana, West Virginia, Kentucky, Illinois, Minnesota and Florida. Canadian brewing company Labatt is to become the official beer sponsor of USA Hockey. The island was sold to France in 1768, a year before the birth of history’s most famous Corsican—Napoleon Bonaparte. Charlie Hebdo wine labels: goûtez la différence! a wonderful post devoted to wine labels drawn by Charlie Hebdo contributors on Intravino, the popular Italian wine blog. 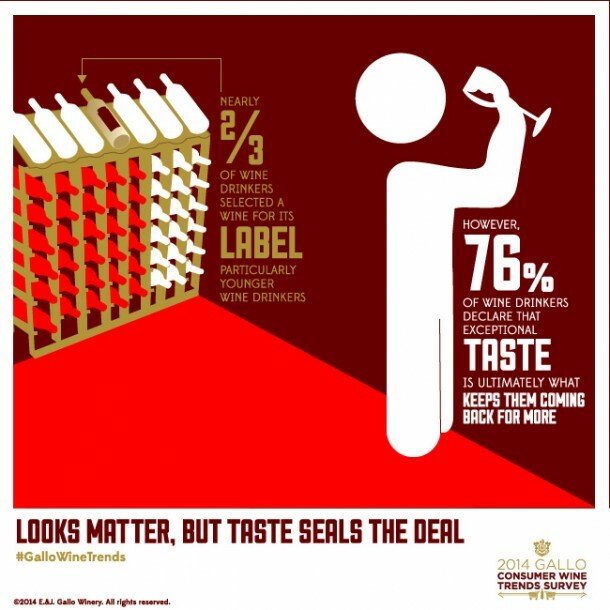 What drives our wine choice – taste, or the price tag? 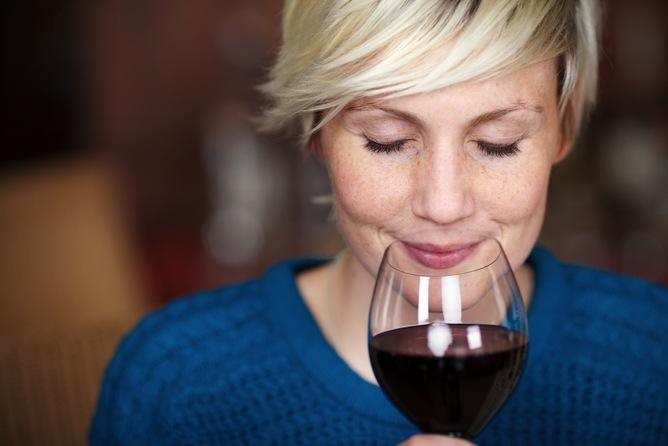 Can a wine drinker judge the quality of a bottle by its price? The giant info-graph the owners put up to answer any questions you might have about wine. 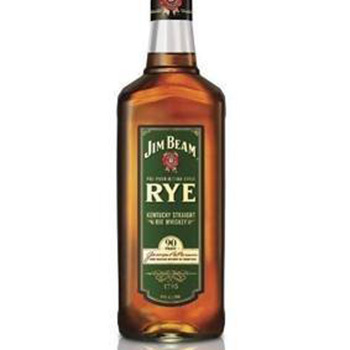 Beam Suntory has released a new version of its Jim Beam Rye that uses a pre-prohibition recipe to create a “bolder” taste. Professionals who work more than 48 hours a week are 11% more likely to abuse alcohol, a study carried out by Finnish researchers suggests. 20 styles of beer you really should try to broaden your beer horizons—and specific bottles to seek out. It seems like your champagne-filled nights are going to give you some benefits after all! 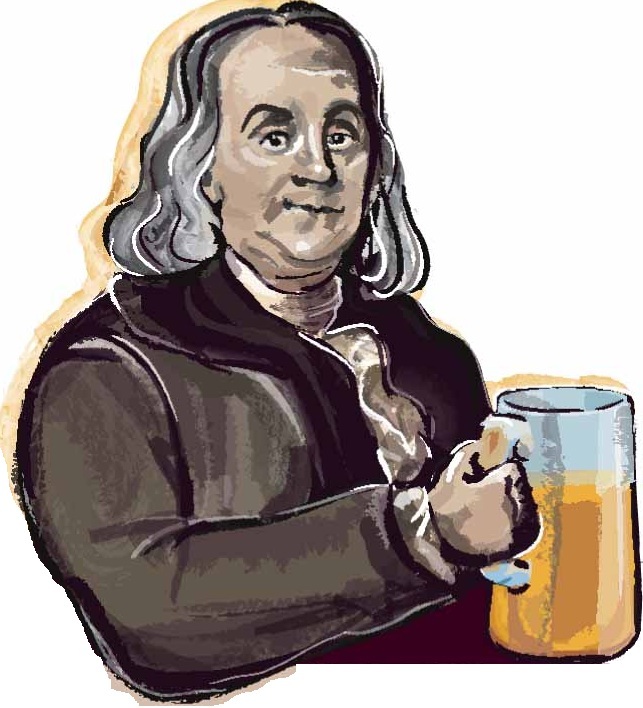 As a brewer (or seasoned beer drinker), you might think that a trademark for an IPA–with “IPA” in its name–could not possibly be confusingly similar to a wine product that bears a similar name, but without “IPA” in it. 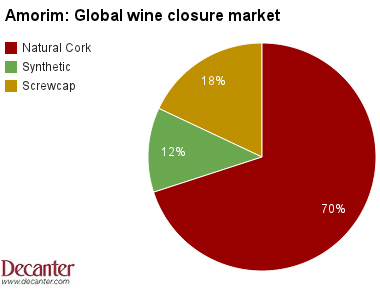 What does the drop in oil prices mean for wine? 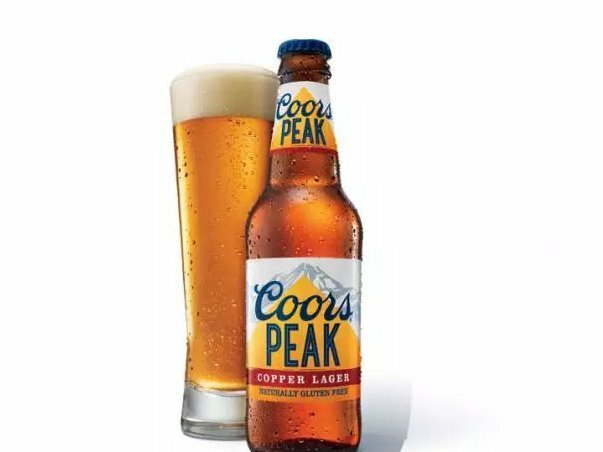 MillerCoors is the latest brand to accommodate those with gluten allergies and sensitivities. Statistics show that more than half of young drivers who died in car crashes in the US were either under the influence of alcohol or marijuana, or both. Most likely you’ve not heard of glera. Anheuser-Busch InBev is introducing a new beer delivery app, the Bud Light Button, that will allow consumers to have the leading U.S. beer brand delivered to their door. ABI partnered with digital innovation agency of record AKQA and “platform provider” Klink to create the service, which will begin today with an initial launch in the Washington, D.C. market. Consumers can order between one and 100 cases of beer and have it delivered by Klink—via an independent retailer—within an hour, ABI says. When I asked a Prosecco grower and bottler how such a low price could be possible, he told me that the grower and bottler of the big box wine were probably making just cents on the dollar for the wine. Massachushetts’ new direct wine shipping law is off to a successful start with more than 100 out-of-state wineries taking out licenses and dozens more waiting on approvals, according to state officials. 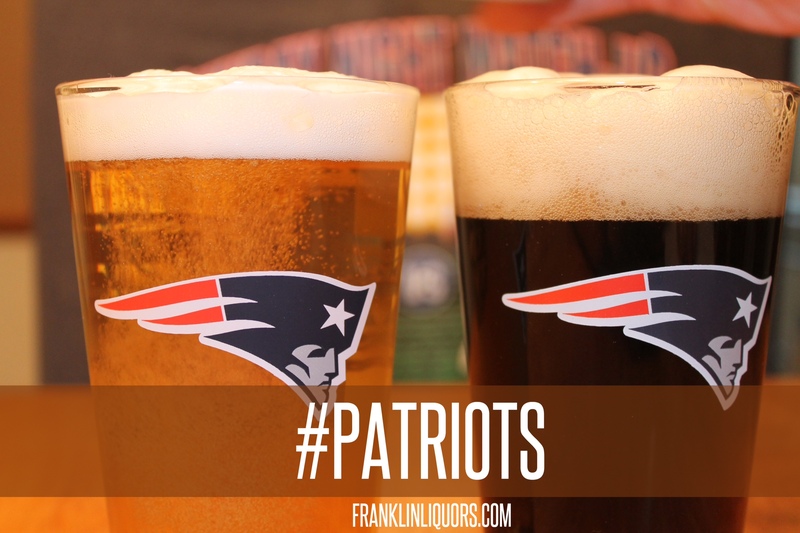 In New Hampshire, it is illegal for brewing companies to sell its ales, stouts, porters and lagers with an image of a minor on a label. What’s a pregnant woman to sip? 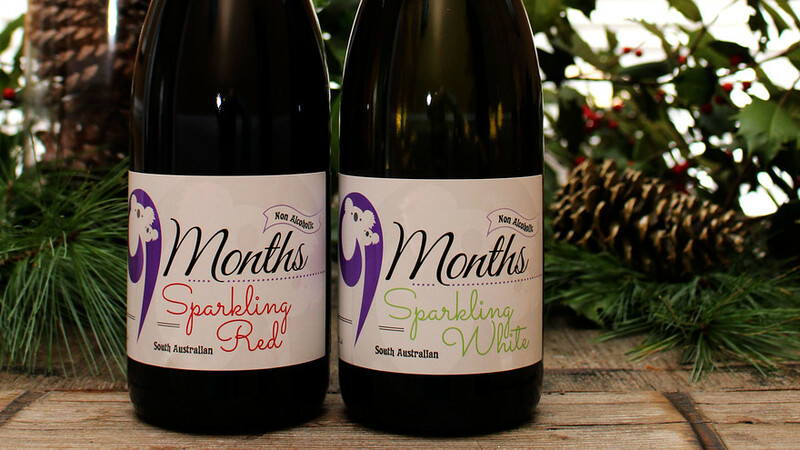 Well, one North Carolina company thinks it has an answer — boutique sparkling grape juice, imported from Australia. Beam Suntory is set to debut a new bonded Bourbon under its flagship Jim Beam brand next month. Hitting select accounts nationwide, Jim Beam Bonded ($23 a 750-ml.) is a 100-proof Bourbon aged four years and produced in a single distillery season at a single distillery in line with the “Bottled in Bond Act” of 1897. Said to feature spicy oak notes with a background of vanilla and caramel, the newcomer is geared toward classic cocktail serves. Jim Beam marketed a bonded Bourbon years ago, but this is a completely new product, the company tells SND. Including Devil’s Cut, Red Stag and its other flavored whiskies, Jim Beam rose an estimated 4.7% to 4.1 million cases in the U.S. market in 2014, according to Impact Databank. 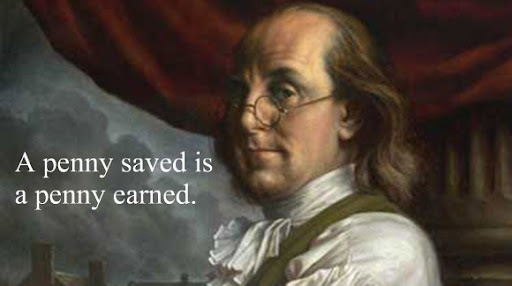 Franklin Adult Education 2015 Classes Coming Soon! 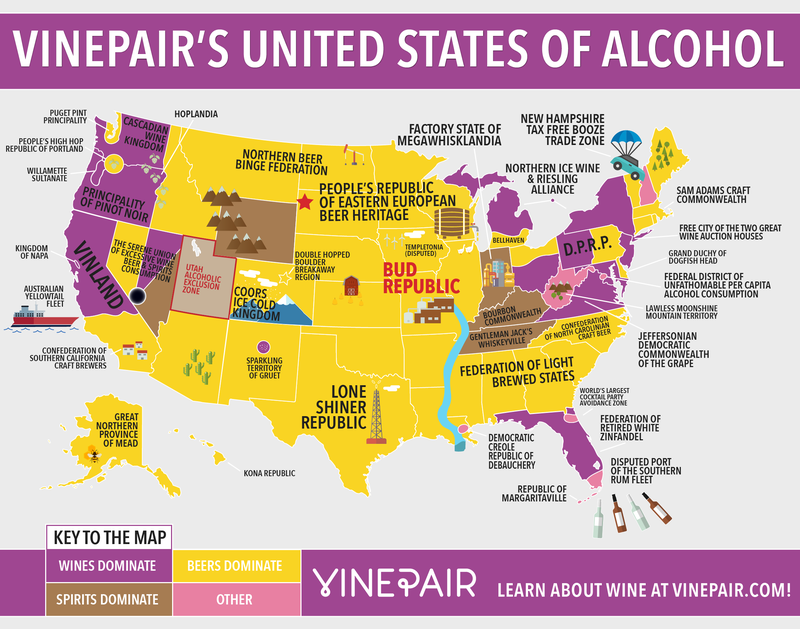 This entry was posted on January 17, 2015 at 11:12 am and is filed under Beer, Beer Education, Beer In Franklin, Brewery, Food And Wine Pairing, Franklin MA, Franklin Wine Club, Free Wine, Game Of Thrones, Gift, Gift Ideas, Liquor, Liquor Education, Liquor in Franklin, Liquor Industry, Quini, Sale, Vinobly, Wine, Wine Club, Wine Dispenser, wine education, Wine Events, Wine Health, Wine in Franklin, Wine Tasting, Wine Tasting Events, Winery. You can follow any responses to this entry through the RSS 2.0 feed. You can leave a response, or trackback from your own site.